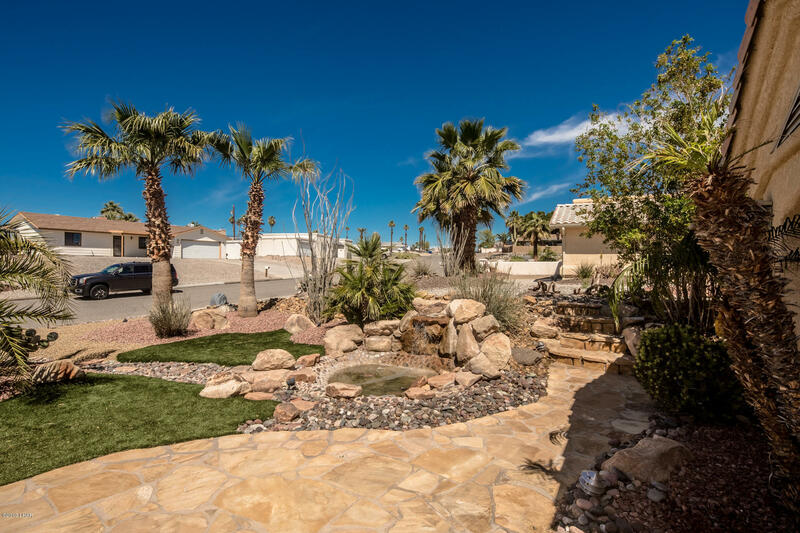 An entertainers paradise. 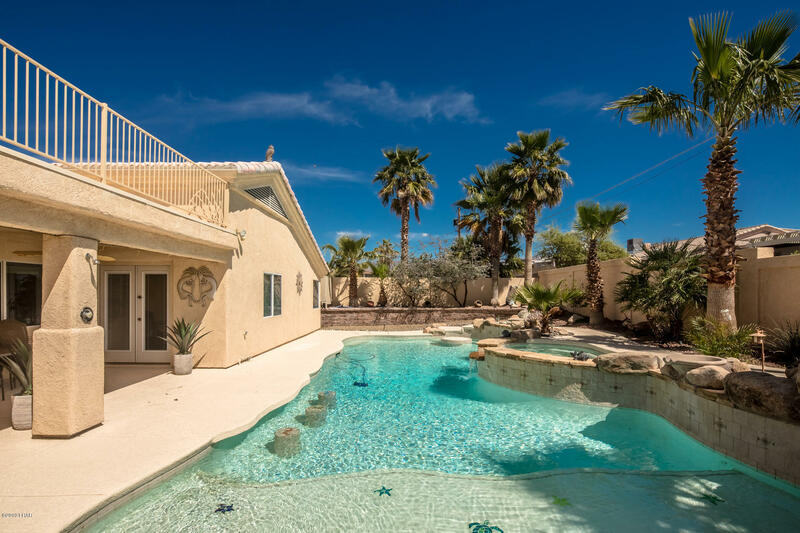 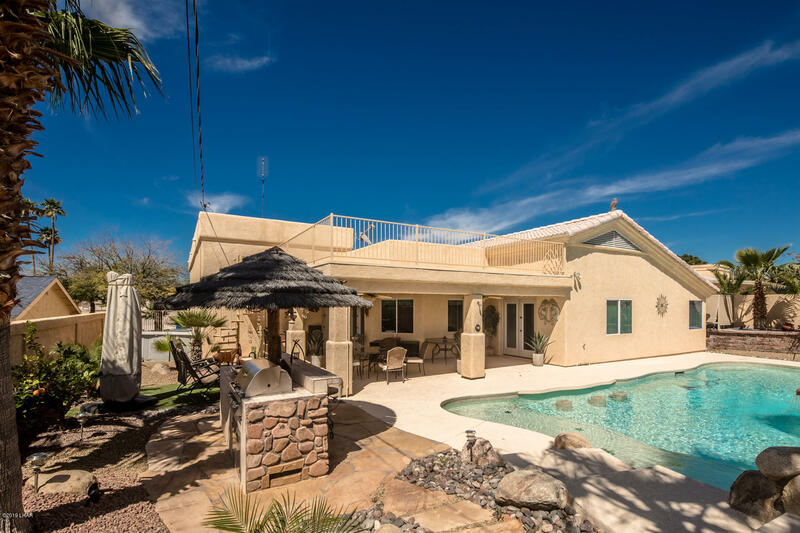 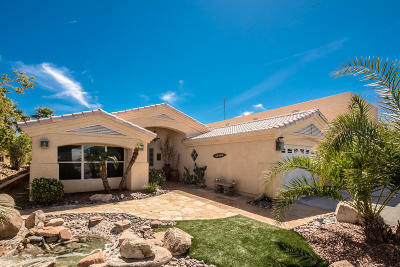 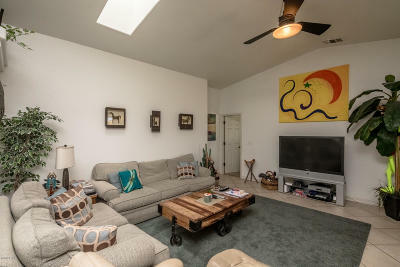 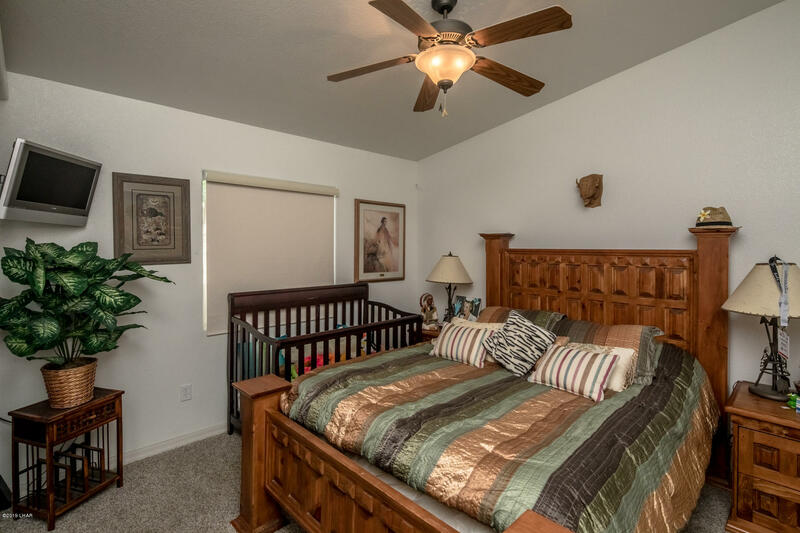 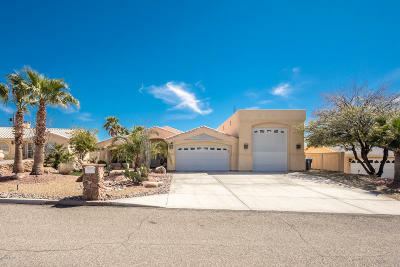 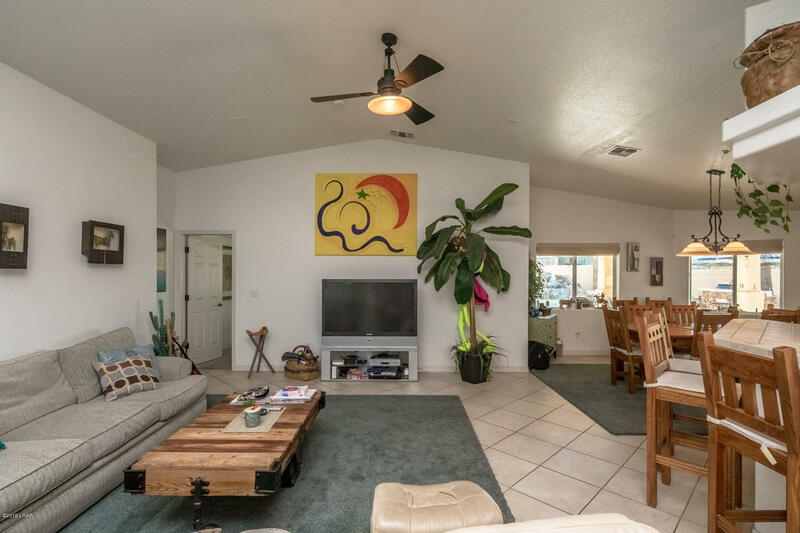 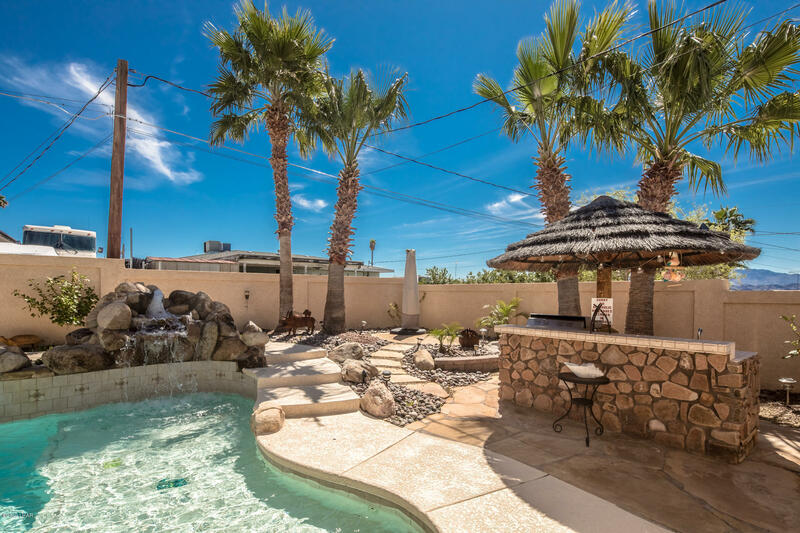 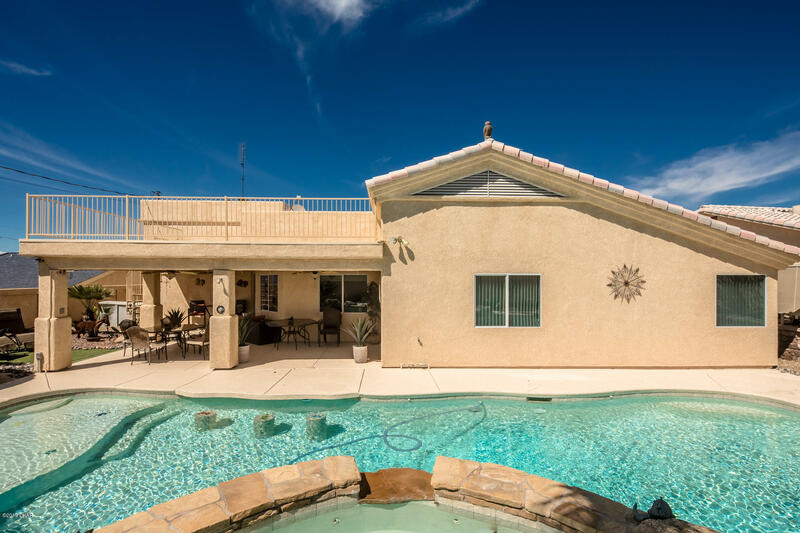 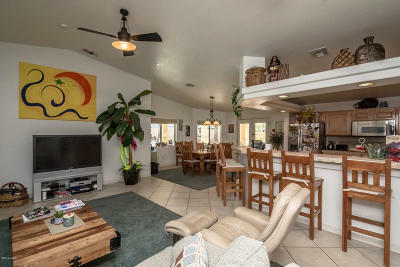 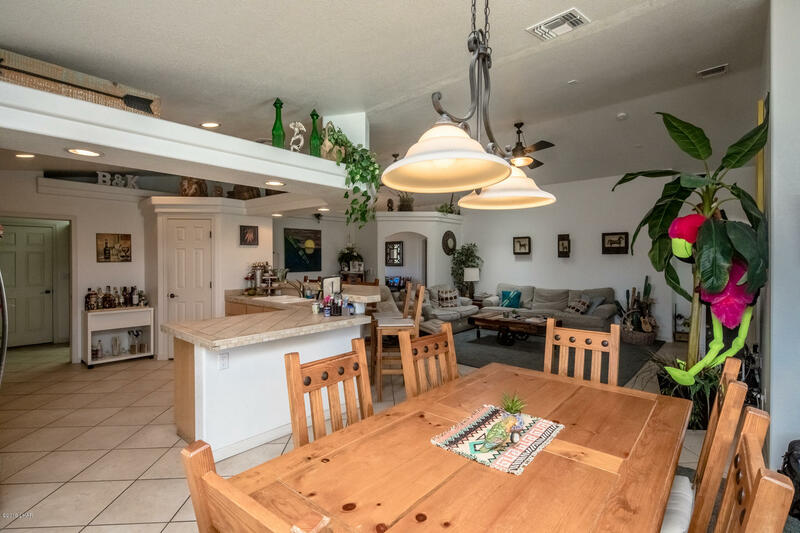 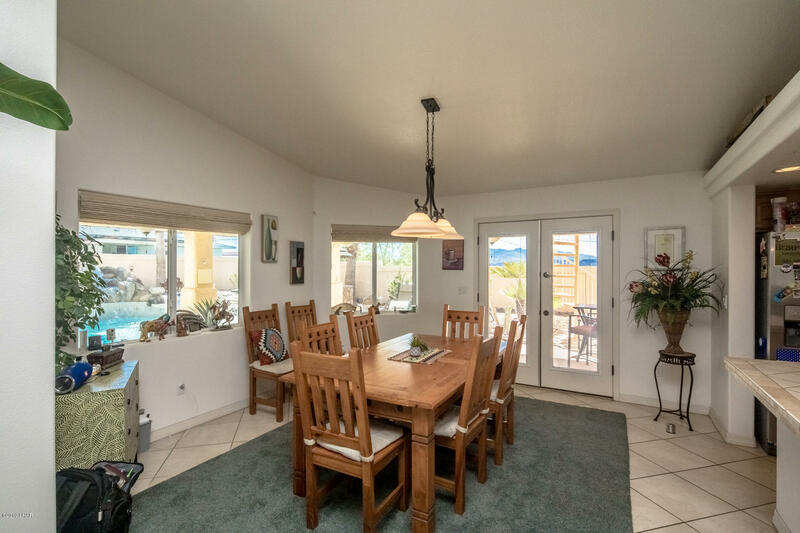 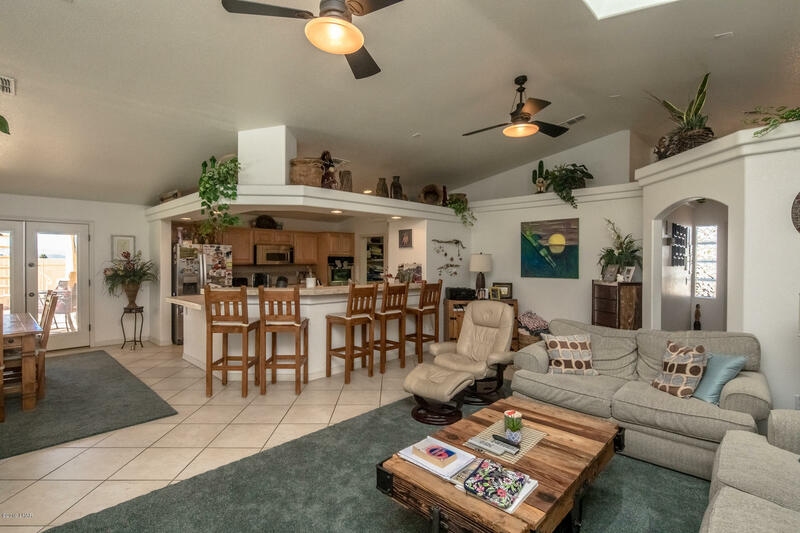 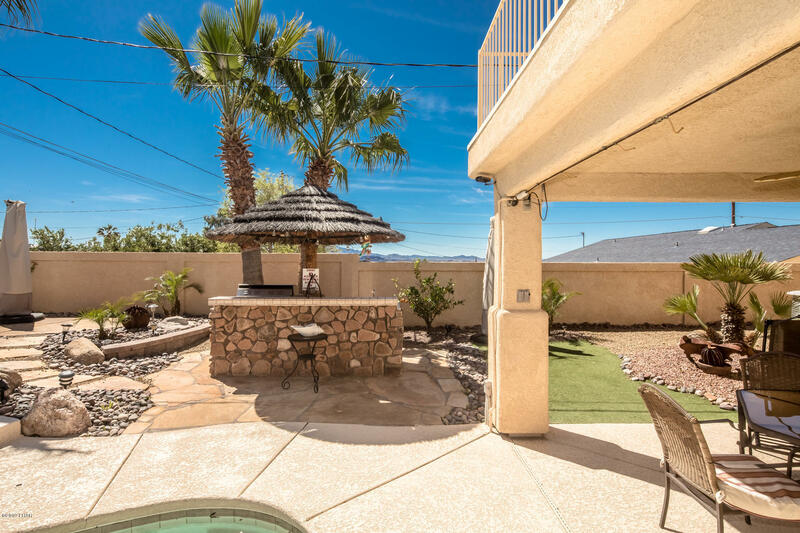 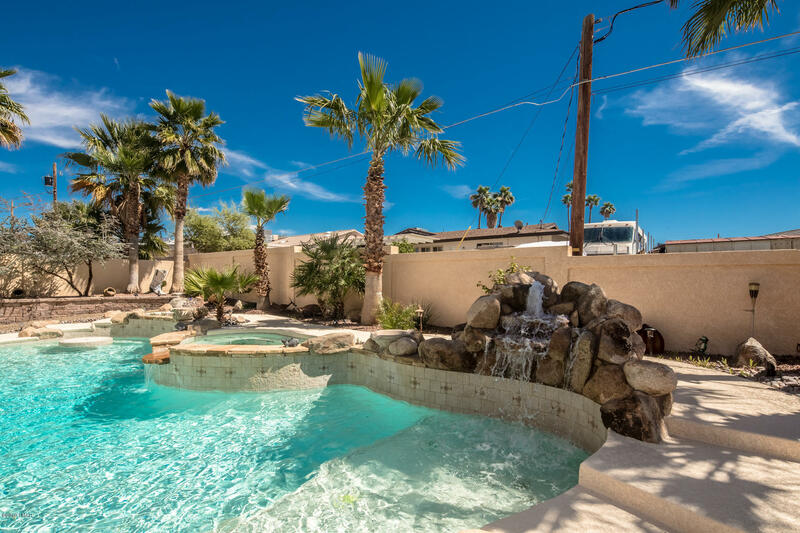 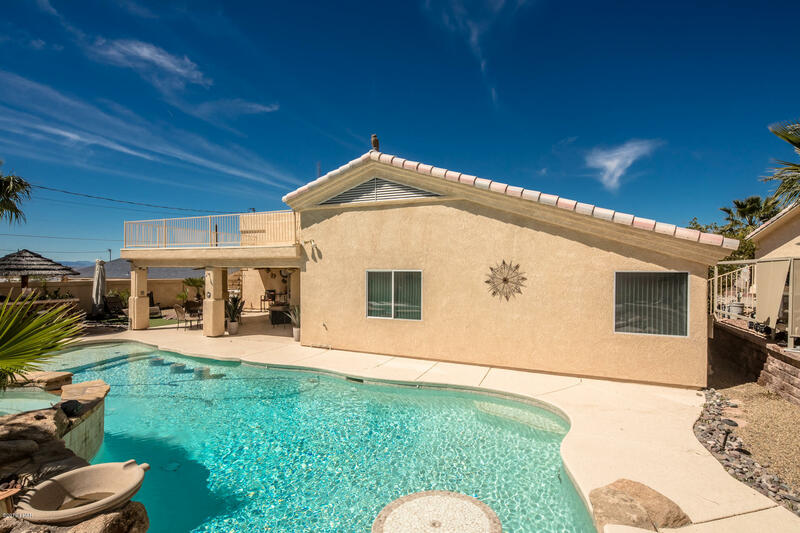 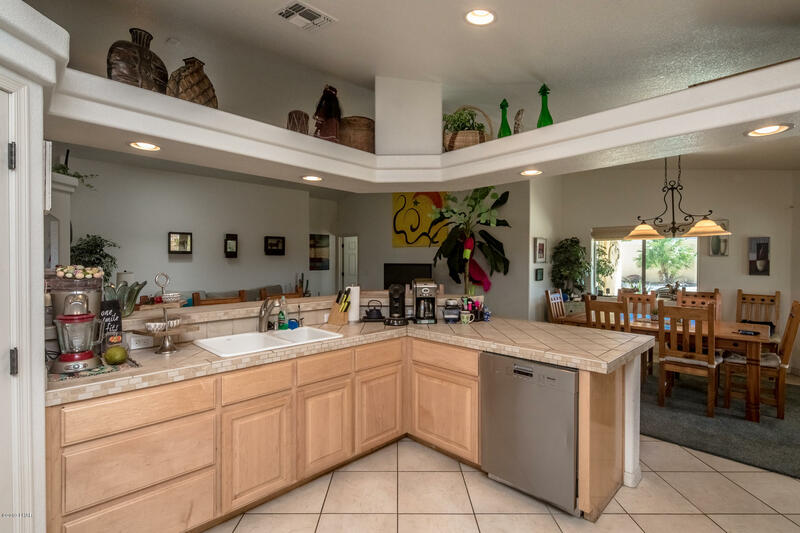 This home has an spacious pool and decks with multiple levels a plenty of seating. 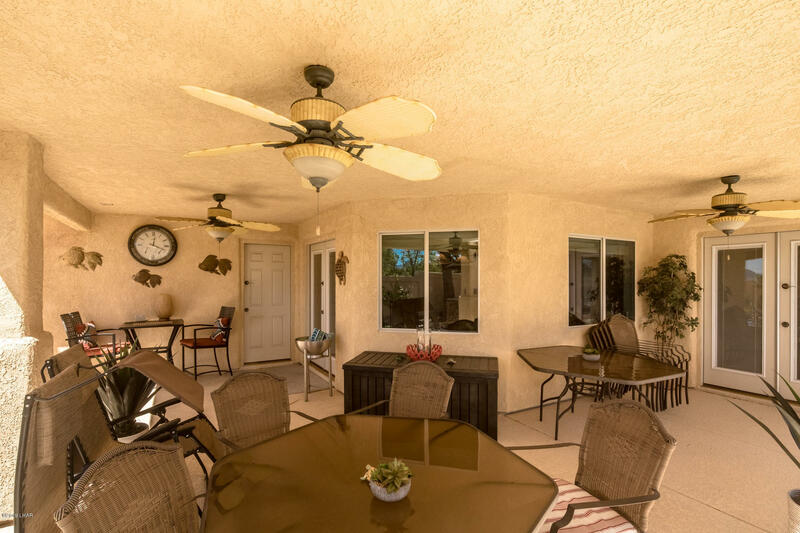 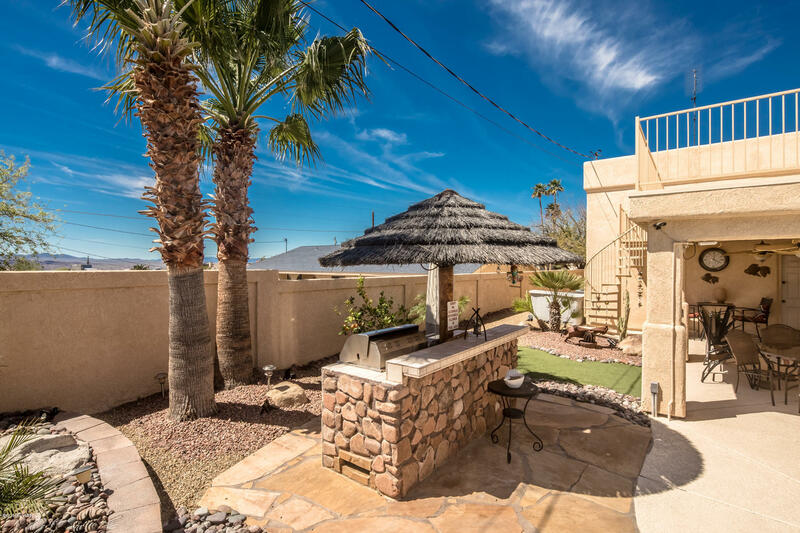 An outdoor kitchen and large wrap around covered patio. 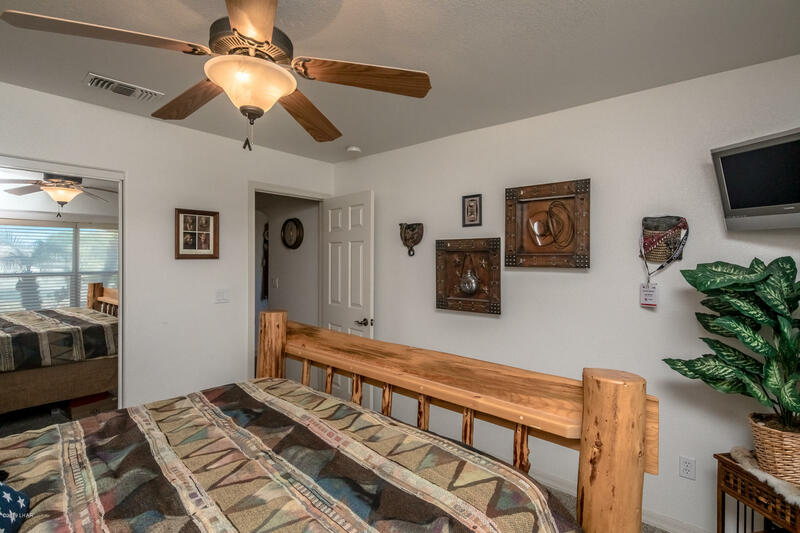 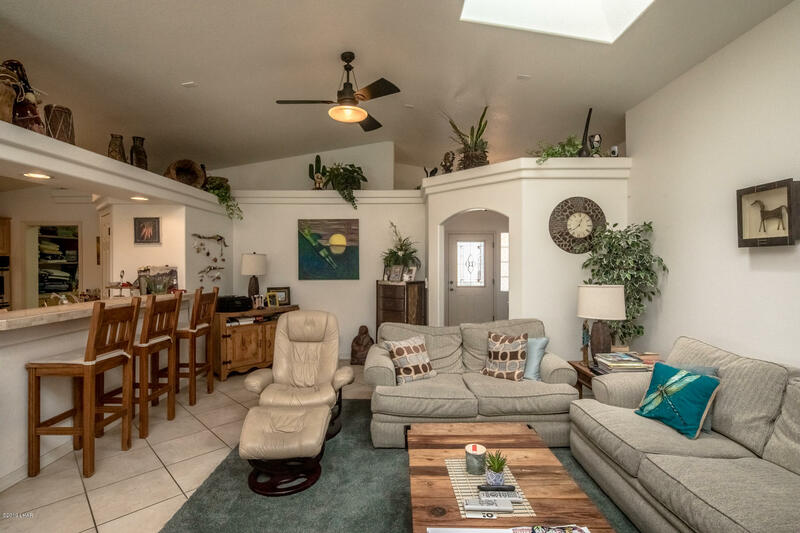 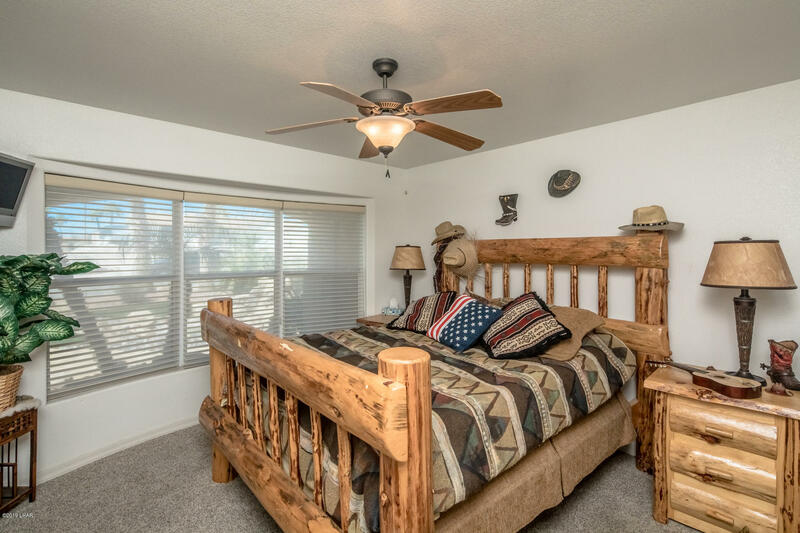 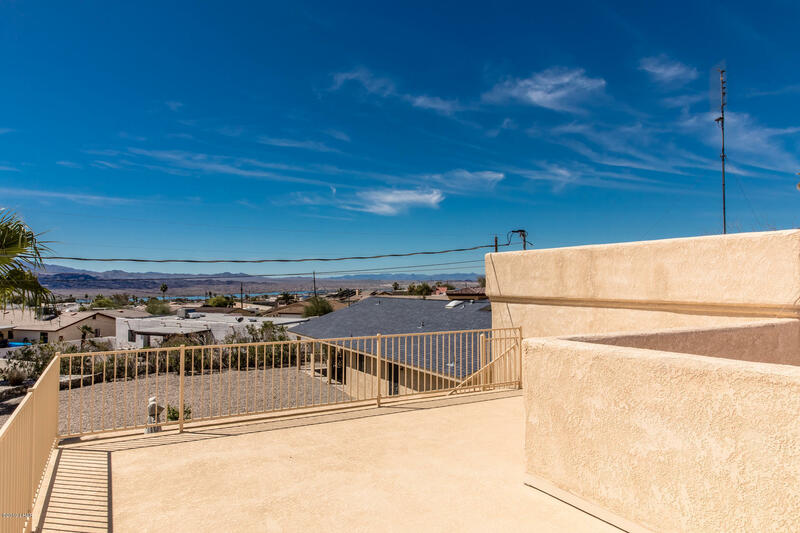 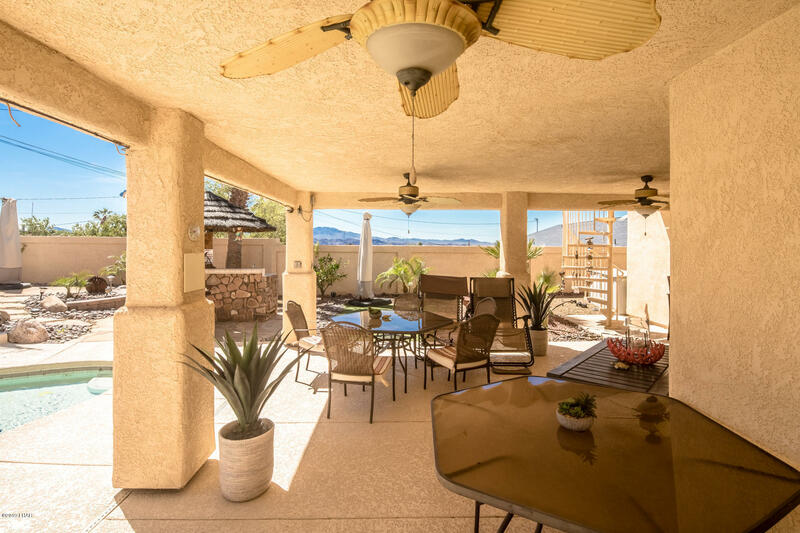 Plus a large patio top view deck to see amazing lake and mountain views. 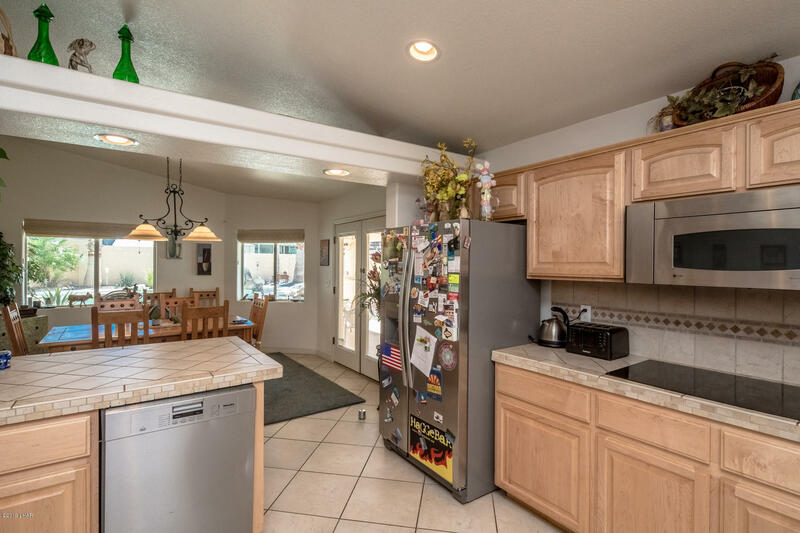 Inside there is plenty of space in this open concept home with large kitchen and stainless steel appliances. 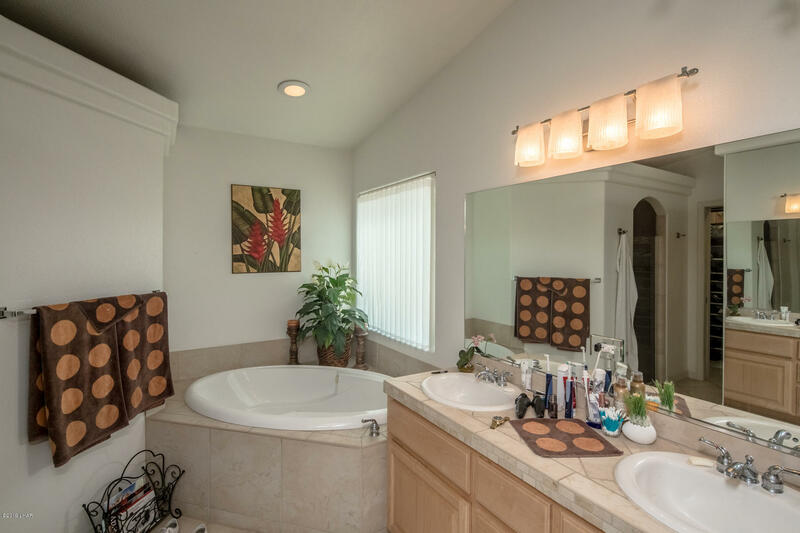 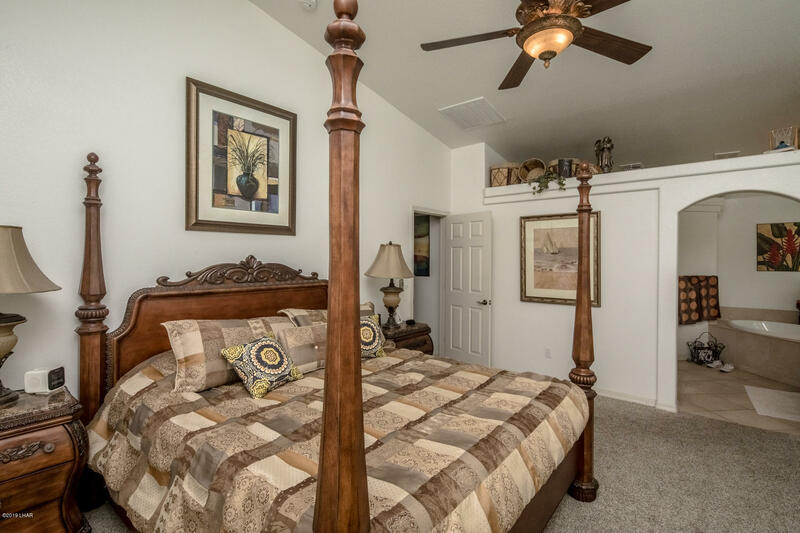 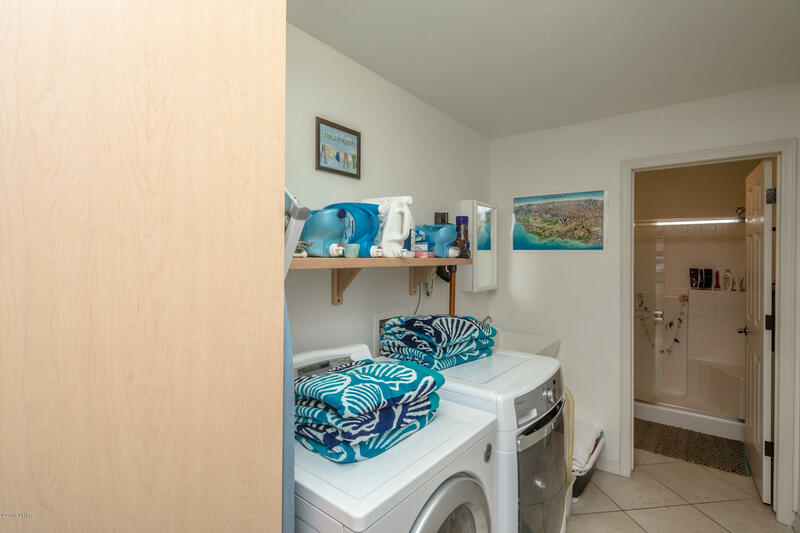 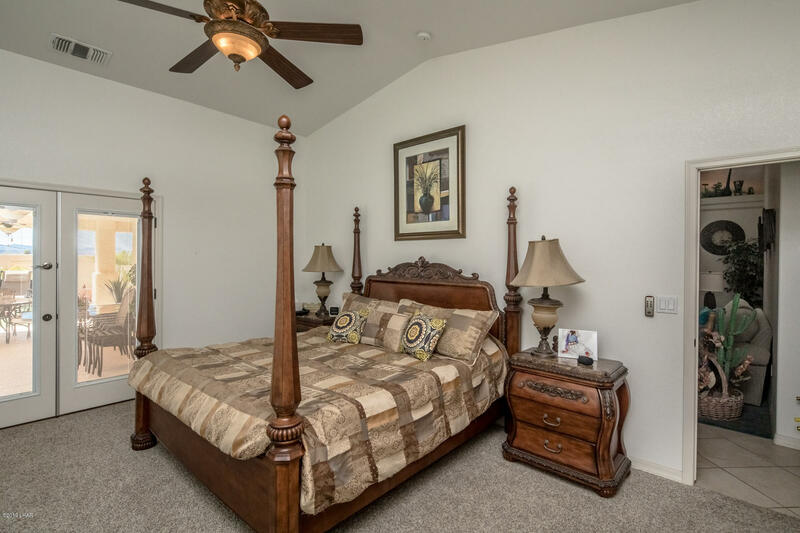 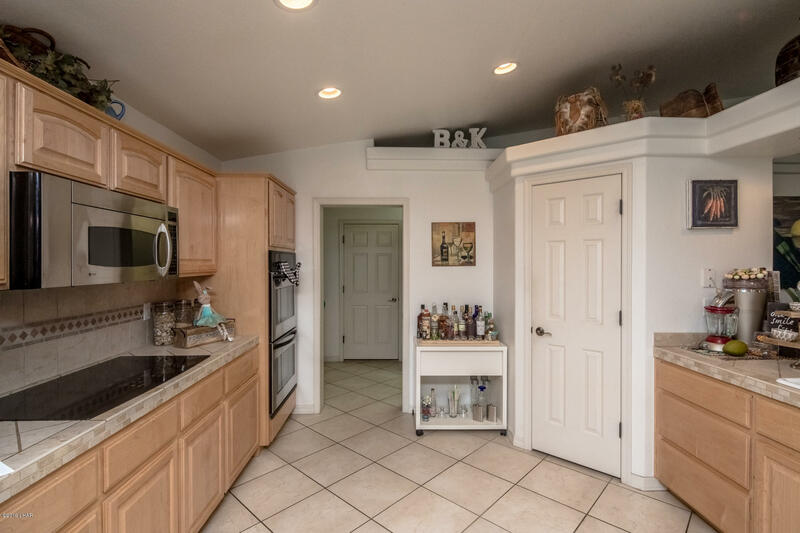 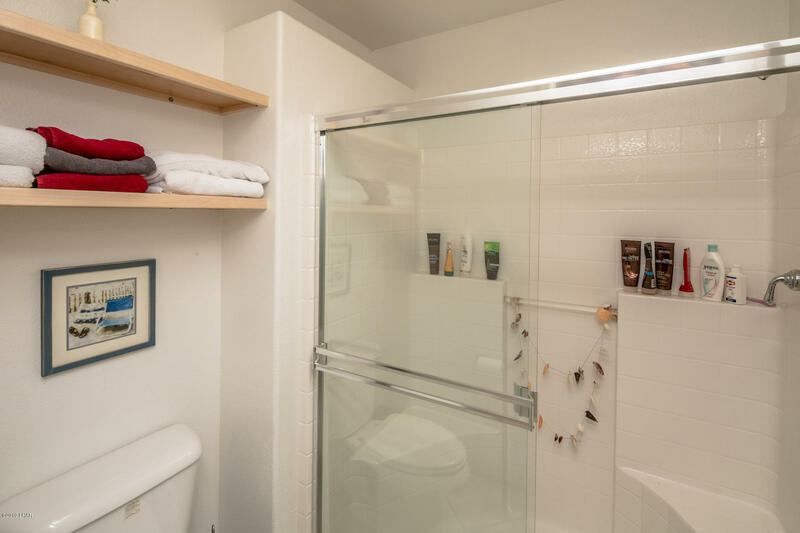 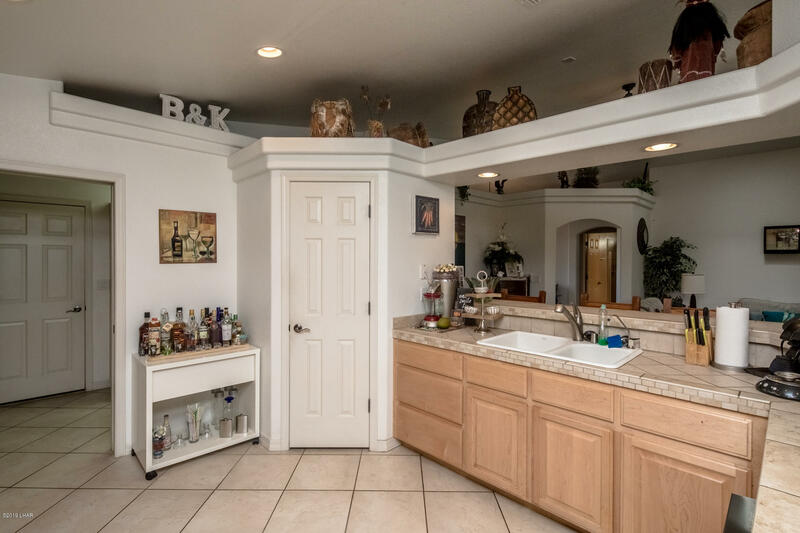 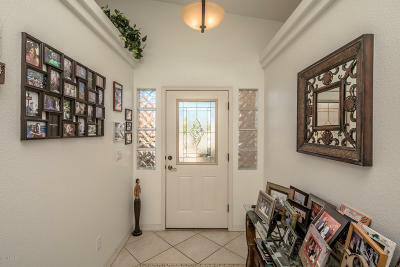 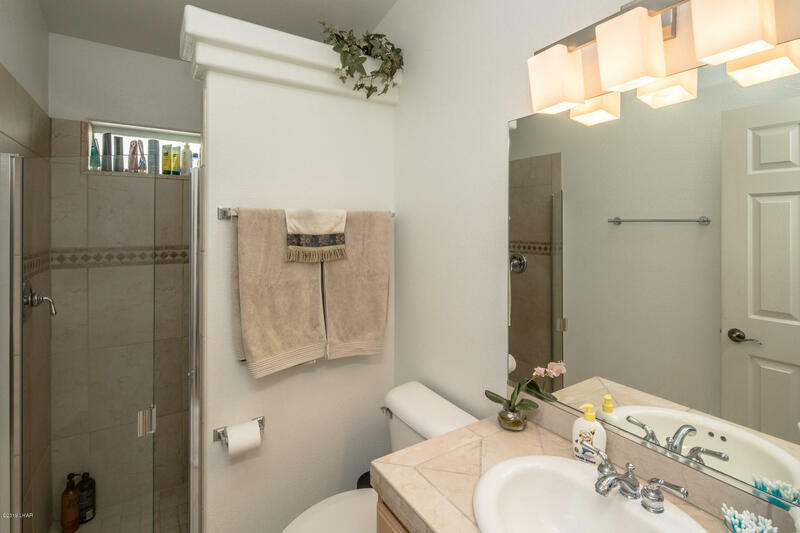 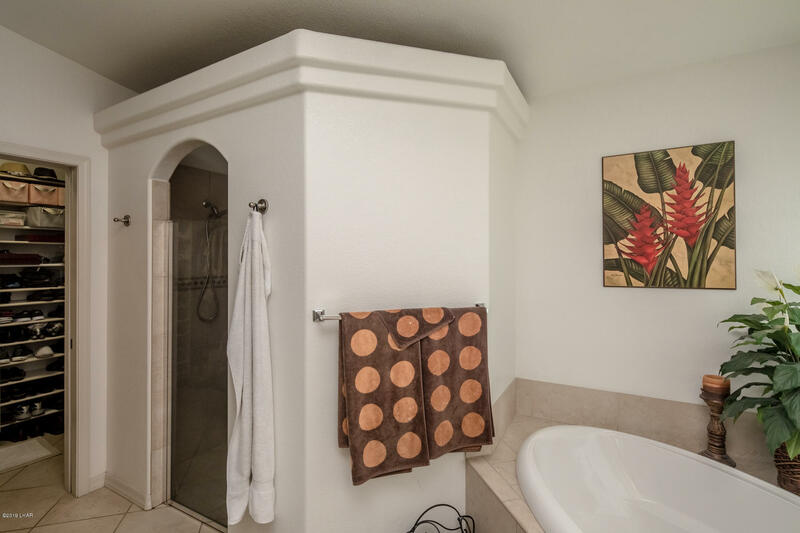 This home features a huge laundry room with 3rd bathroom. 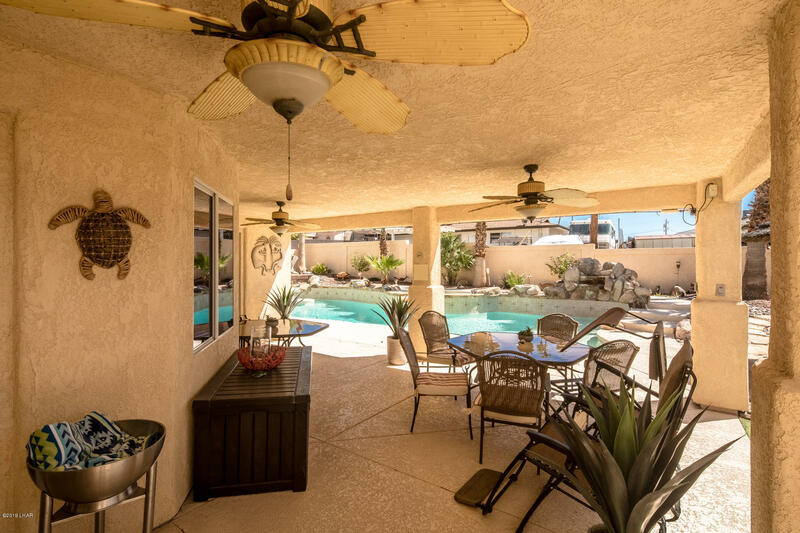 Perfect for use from the garage or pool area. 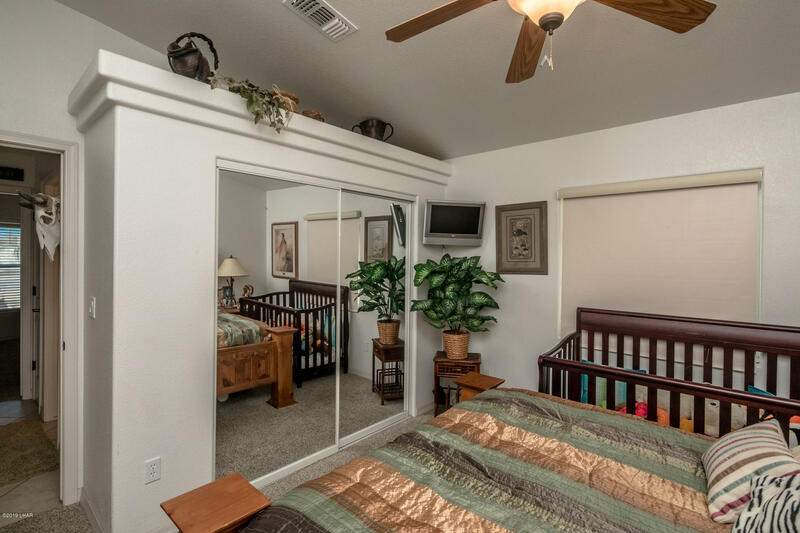 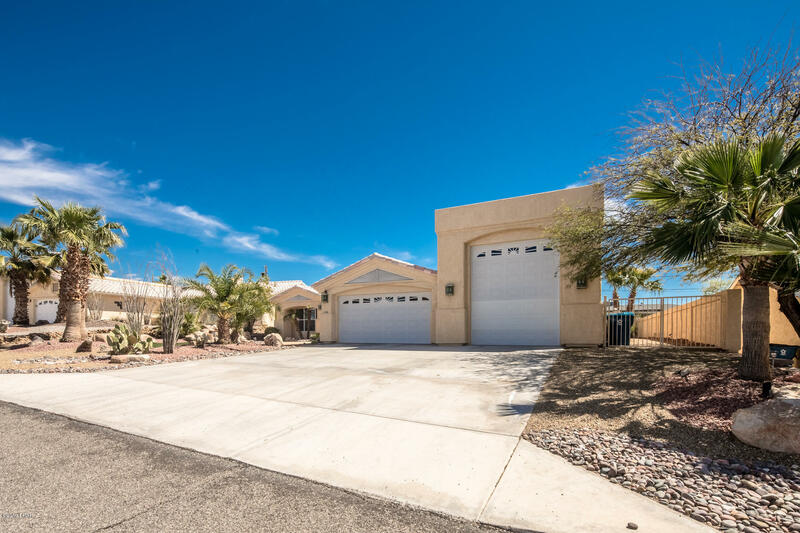 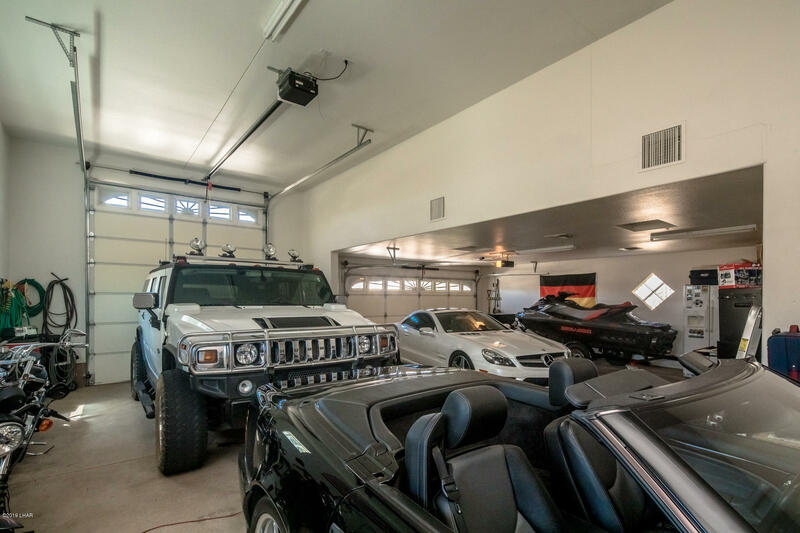 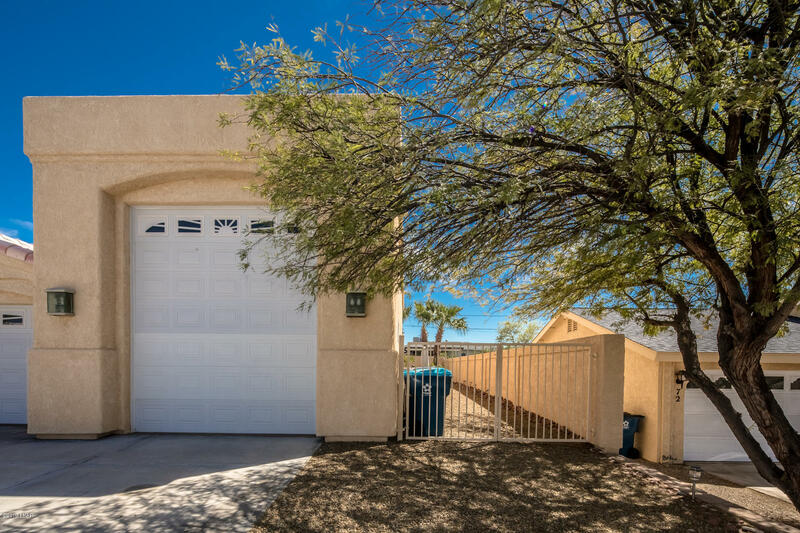 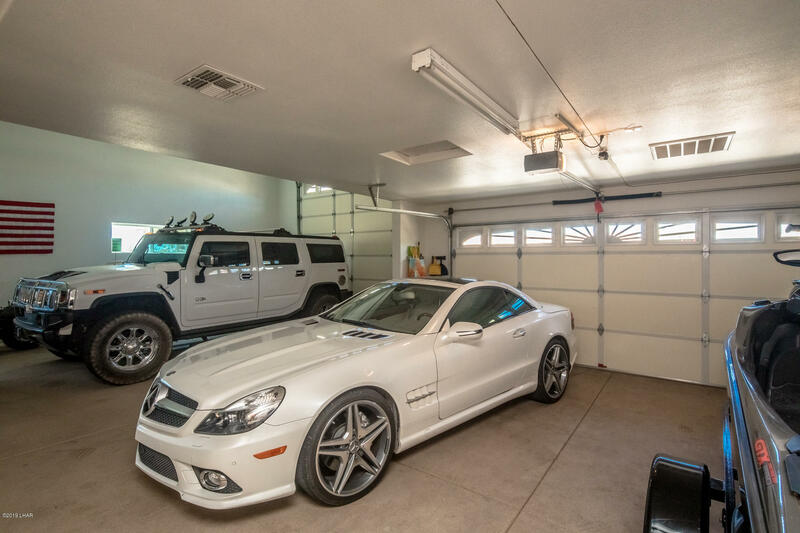 The garage features a/c and plenty of room for all your toys. 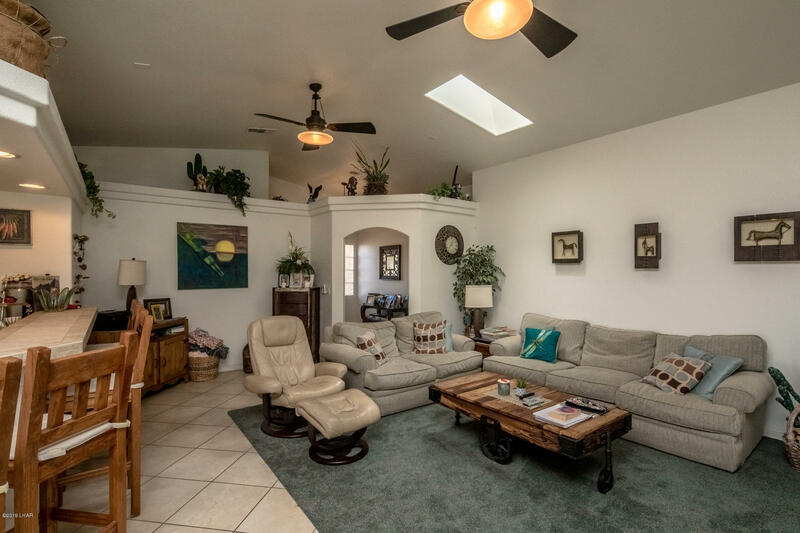 This home has it all and a quiet neighborhood.